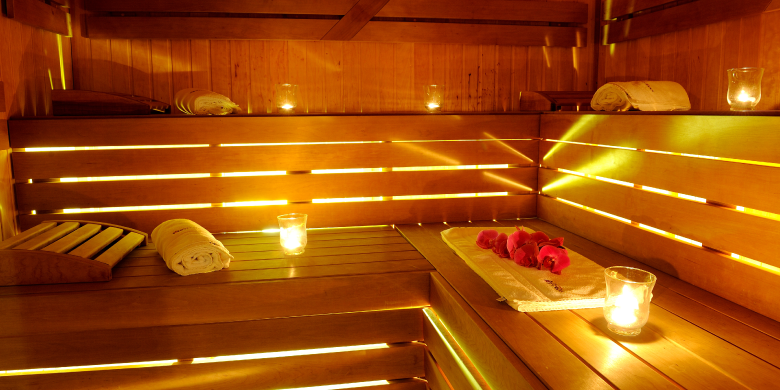 A classic hot sauna with lower humidity at the temperature of 95 - 105ºC. It has wholesome effects on our health and it is great prevention against various illnesses, it also strengthens our immune system. All the toxins are washed out from the body by sweat and the subsequent cooling down increases our hardening. Sauna is right for those who want to take good care of their health – there is a reason why people in Finland are the healthiest in the world. is based on the radiation from special ceramic radiator. Infrared radiation goes deep through your body, penetrates your muscles and that is the reason why sweating occurs at the temperature of about 50ºC. Your body then starts working as a resource which accumulates up to 90% of heat. The rest disperses into the cabin. Throughout your stay in the infra cabin, you breath air which has temperature from 20 to 55ºC – never higher. The advantage of steam sauna, where the temperature reaches 60ºC at 100% of humidity, is its lower strain on organism, so even those people [after consulting their doctor] who have health problems, which stop them from using classic sauna, can undertake it. It is also called Turkish spa. The humid air has positive effects on skin which becomes congested with blood and cleans itself intensely. The skin then stays delicate and velvety soft. 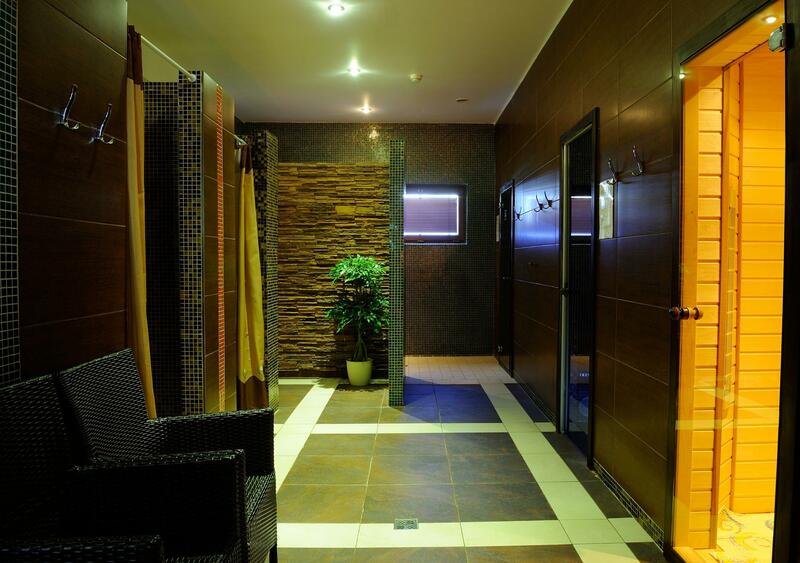 Steam spa has a positive impact on weakened vessels, injuries and respiratory illnesses. 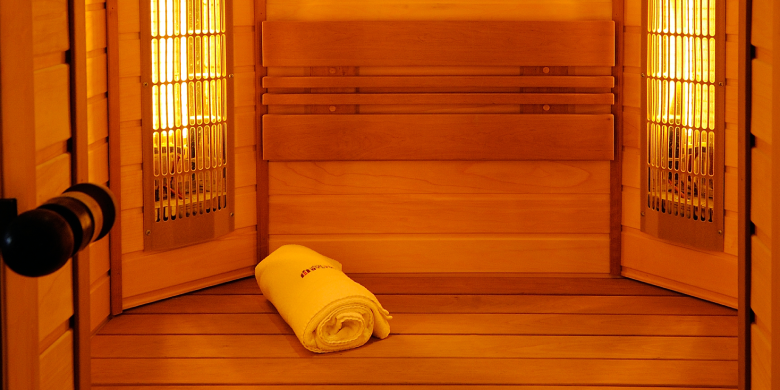 Having sauna after heavy strain frees your body from tiredness. 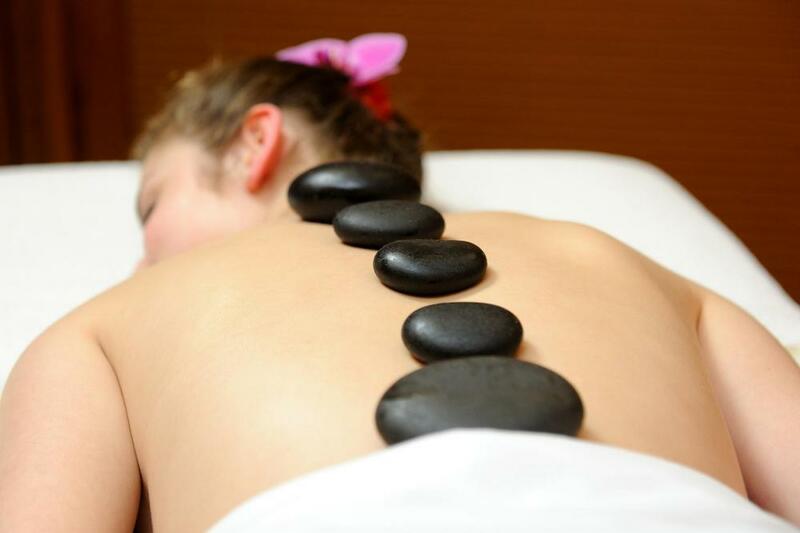 Aromatherapy is one of the methods of natural healing. From previous experiences, it is evident that this method is one of the most effective. 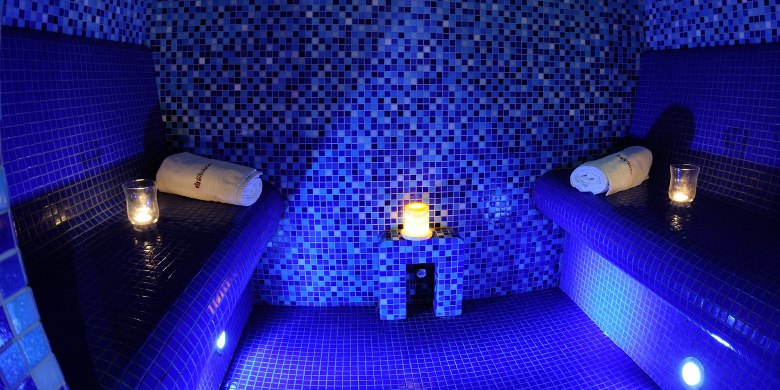 Jacuzzi is a hydro massage bath with warm water and massage jets. Healing effects of warm water have been known for centuries. Hydro massage bath has ergonomic design – so your body takes up the most comfortable position while the water stimulates it at the temperature of 36ºC. 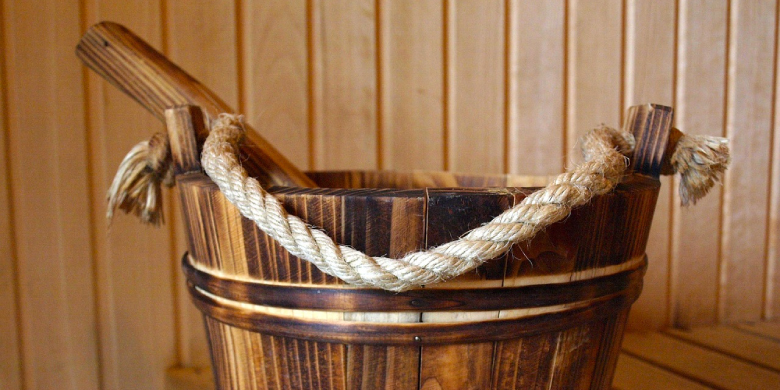 The essential part of taking a sauna is cooling down of your body, where you can choose and it is only up to you what suits you the best, either cooling down in the wooden cooling tub or in the form of icy heat.